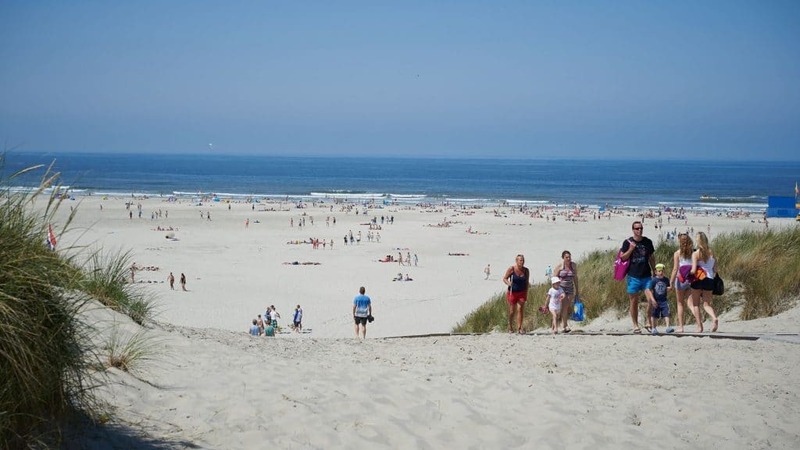 Belgium and Holland’s beaches will perhaps take you by surprise due to their size, cleanliness, safety and accessibility. 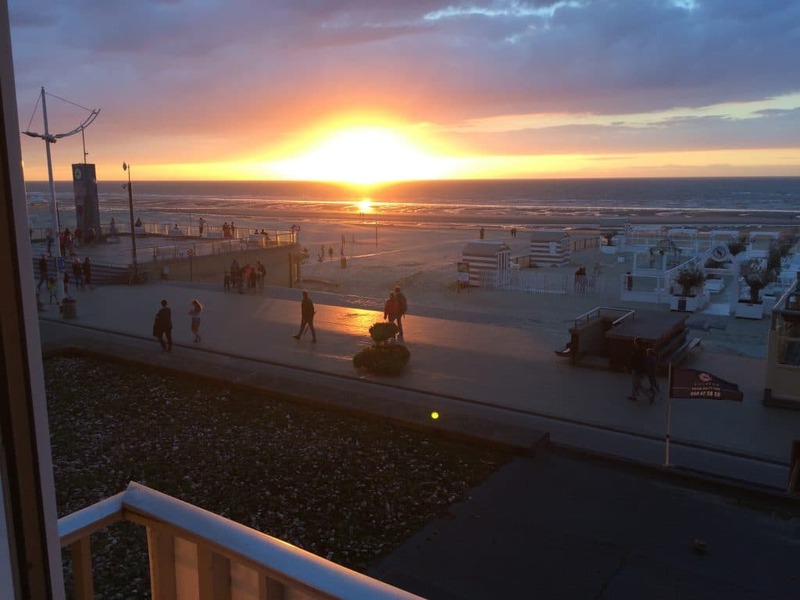 Here we have provided an idea of what there is to offer and some great ideas to get you going when you start exploring these magnificent beaches in whichever country you choose. 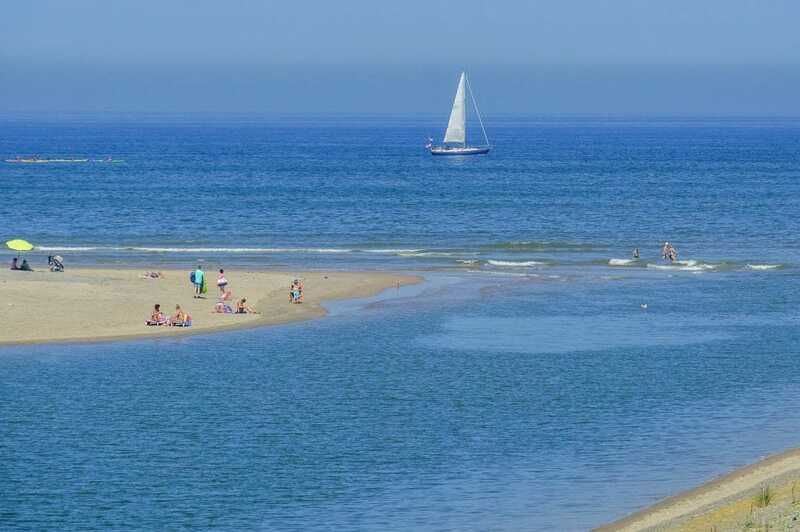 The Belgian coast has some of the cleanest, widest and gently shelving soft sandy beaches in Europe, yet it is relatively unknown in the UK as we drive off the ferry or the tunnel and think surely we must need to drive longer than an hour to get to somewhere holiday-worthy! 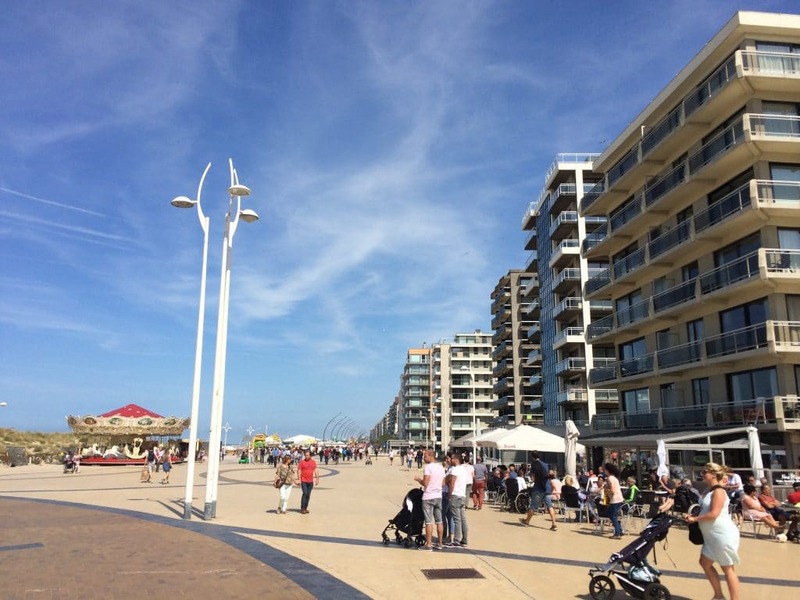 Find out more about the coastal tram, the beach resorts and the retro feel! 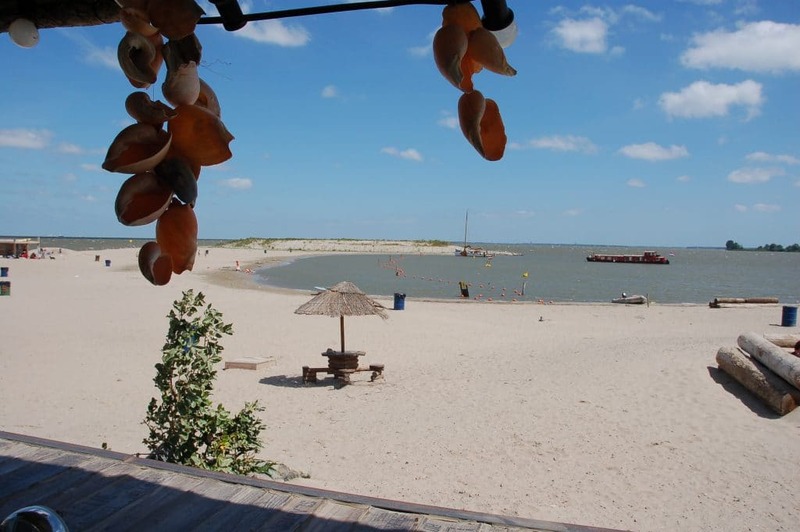 You are never far away from a beach exploration or relaxation opportunity when in Holland. 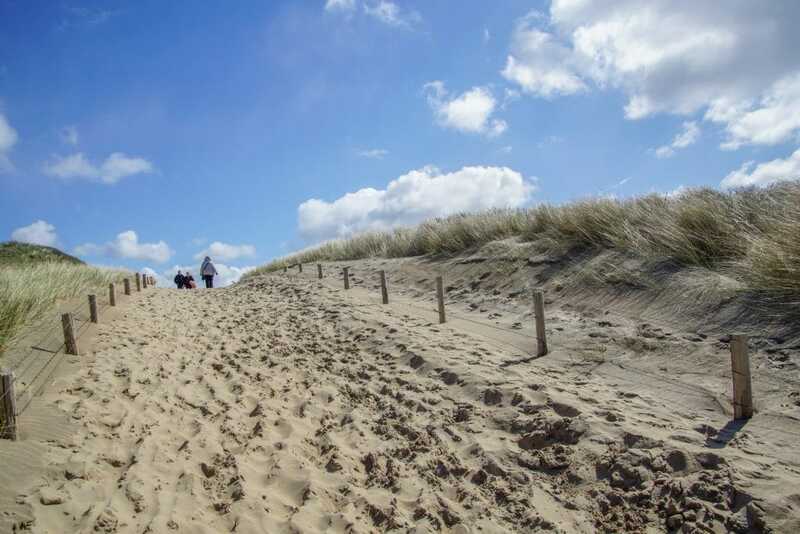 Whether it be climbing and discovering in the sand dunes, strolling along the wide expanse of coastline or having a meal seafront – you won’t be disappointed. 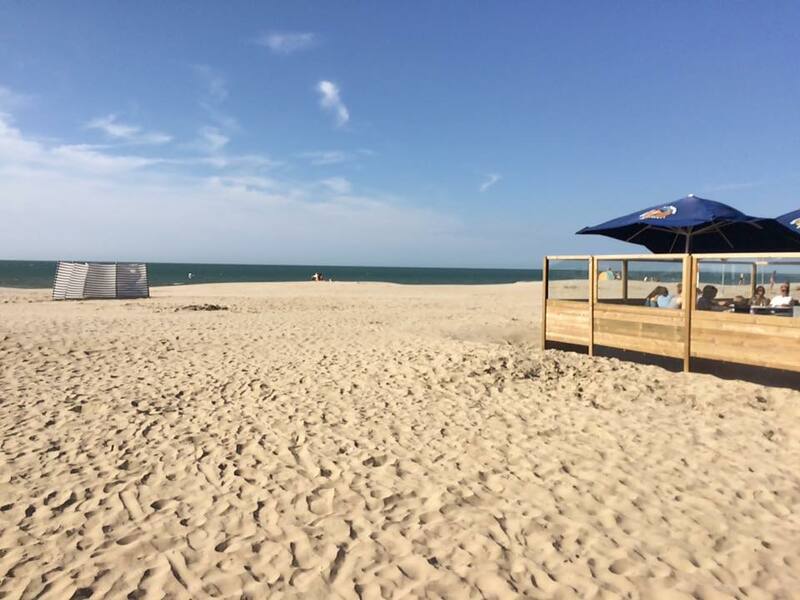 Most beaches carry the blue flag for safety and are monitored by lifeguards. Here you will also have the opportunity to really partake in Dutch lifestyle by tasting some of the traditional snacks such as kibbeling and herring.